A leading Nigerian clergy has warned Christians not to fall gullible to so called men of God who engage in certain unbiblical doctrines. 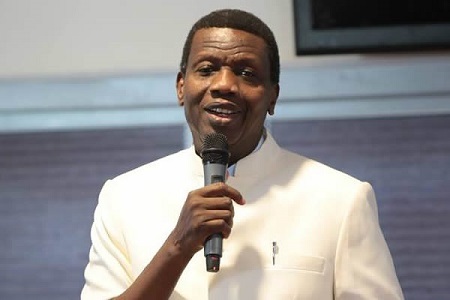 The General Overseer of The Redeemed Christian Church Of God, Pastor Enoch Adeboye has reacted to the claim by many church goers that some men of God allegedly anoint women on breast and other sensitive body parts. While speaking in his church recently, Adeboye disclaim such men of God, while also referring to such acts as unbiblical. Adeboye said, "Any man who anoints women on their breasts is not from God.The head is the headquarters for the anointing in your body. Search your heart and be honest with yourself if you have missed it in your relationship with God. "Holiness is crucial in sustaining the anointing because whenever the anointing dries up, the devil steps in. It is better never to be anointed than to be an ex-anointed. If you abuse anointing, it can destroy you. Samson is an excellent example. 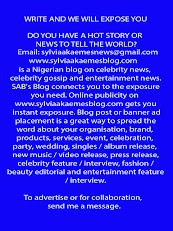 To be specially anointed, you must be holy"